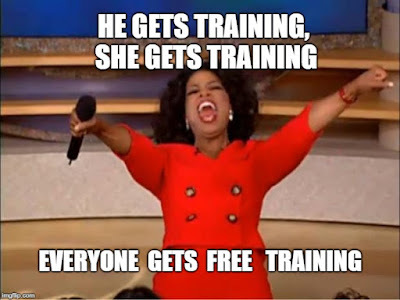 Welcome to the third of my new series of articles on free Microsoft training. Note that these courses are free. The only cost is if you want to verify your successful completion of the course with a verification certificate that is available for $99 USD. For privacy, I recommend you do NOT log in with your Facebook, Google or Microsoft account. I recommend you enter your preferred email address to register. Enter your other personal details and 'Create Account'. Once you have registered, the site will advise that you have not enrolled in any courses. Simply click - Explore Courses - to browse the course catalogue. 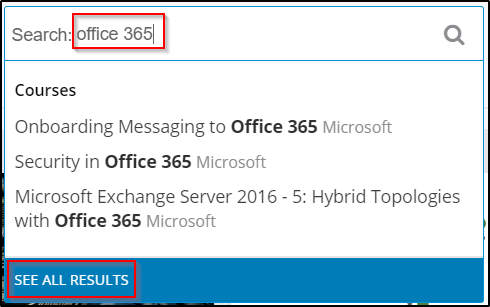 In the search box, enter the course search words you want. I have changed the output display to list rather than tiles so it easier to see the courses. 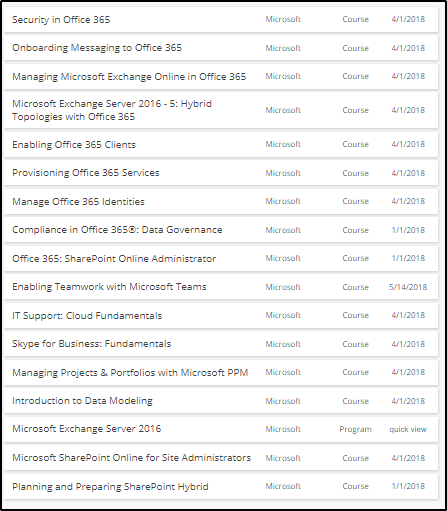 As you can see below, currently there are 17 'Office 365' courses available. You will then see a page advising that you have enrolled for the course. If you like, you can pursue a verified certificate which you can purchase for $99 USD. 'Audit this Course'. This will allow you to have complete access to all the course material, activities, tests and forums. Note that if you select 'Audit this Course', you will not be able to receive a certificate to prove you have passed the course. For this article, I am selecting - 'Audit this Course'. You will next be taken to the course page. You can view the course details as below by expanding the sections. Select any options if needed (purchasing the certificate, etc). Next, simply click - Start Course - to start the course. Navigating the course is simple and very intuitive. "This course includes video presentations, demonstrations, interviews, review activities, assessment exams, and hands-on practice labs. It is a self-paced course that will take an estimated 2-4 hours per week to complete over a four week span (assuming you complete one module per week for four weeks, plus the graded labs and final exam in the final week)." 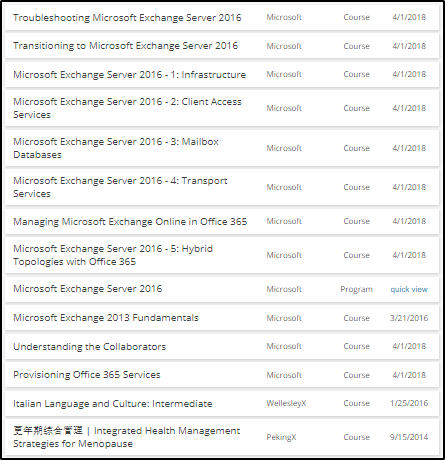 A search of courses with the keywords - 'Microsoft Exchange' shows 14 results, with only 12 being specifically regarding Microsoft Exchange. 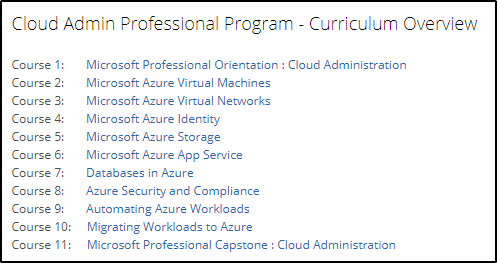 Searching for the keywords 'Microsoft Azure' shows 66 results, with virtually all of them being Microsoft Azure courses. Searching for the keyword 'Microsoft' shows 322 results ! Links to the course curriculum - Use the links below to complete the courses in 'audit mode'. 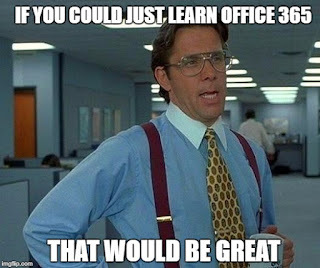 Please see below for an example of one of the courses that make up one of the Microsoft Professional Program tracks. 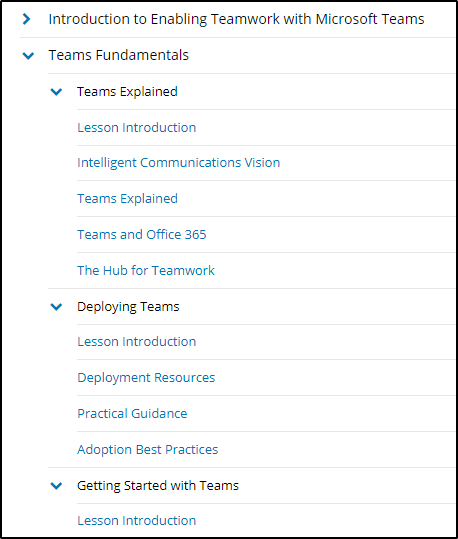 View this - link - to access the eight tracks available as part of the Microsoft Professional Program. Note that if you click 'Enroll' from the links above, you will be redirected to the Microsoft Academy site. If you complete enrollment, you will be agreeing to pay for certification certificates, which will cost you $99 USD per course. EdX in partnership with Microsoft have created an awesome opportunity for IT Professionals to grow and enhance their skills, all for free. This is definitely a site where you will spend many, many hours learning new skills and gaining valuable experience. Congratulations, you now have unlimited access to FREE training for Microsoft Certifications via EdX.